Provide comfort for the family of Melody Collins with a meaningful gesture of sympathy. Melody Carole Collins, age 77 of Lexington, died on Wednesday, February 20, 2019, at home after an extended illness. She was born on January 30, 1942 in Bourbon County, the daughter the late Edward Huffman and Onie Ruth Spencer Garrison. She was a graduate of North Middletown High School and had retired from Trane Company. She attended Turning Point Church. Melody is survived by her children, Timothy Collins, Kim Peterson and Regina Hill; four grandchildren, Bradley Dotson, Ashley Dotson, Ken Hill and Grace Hill; and six great grandchildren. Also surviving are her siblings, Jerry Garrison, Charles Garrison, Doug Garrison, Gayle Garrison and Wanda Whitaker. She was preceded in death by her brothers, Joseph Garrison and Bradford Garrison and a sister, Teresa Walters. 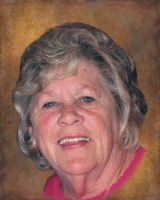 The funeral service for Melody Carole Collins will be held on Monday, February 25, 2019 at 1:00 p.m. at Hinton-Turner Funeral Home. Interment will follow in Battle Grove Cemetery with casket bearers being Tim Collins, Ken Hill, Bradley Dotson, Shawn Garrison, Chuck Garrison and Randy Garrison. The family request visitation on Monday, February 25, 2019, prior to the service beginning at 11:00 a.m. at Hinton-Turner Funeral Home. To send flowers in memory of Melody Carole Collins (Garrison ), please visit our Heartfelt Sympathies Store. We encourage you to share your most beloved memories of Melody here, so that the family and other loved ones can always see it. You can upload cherished photographs, or share your favorite stories, and can even comment on those shared by others. 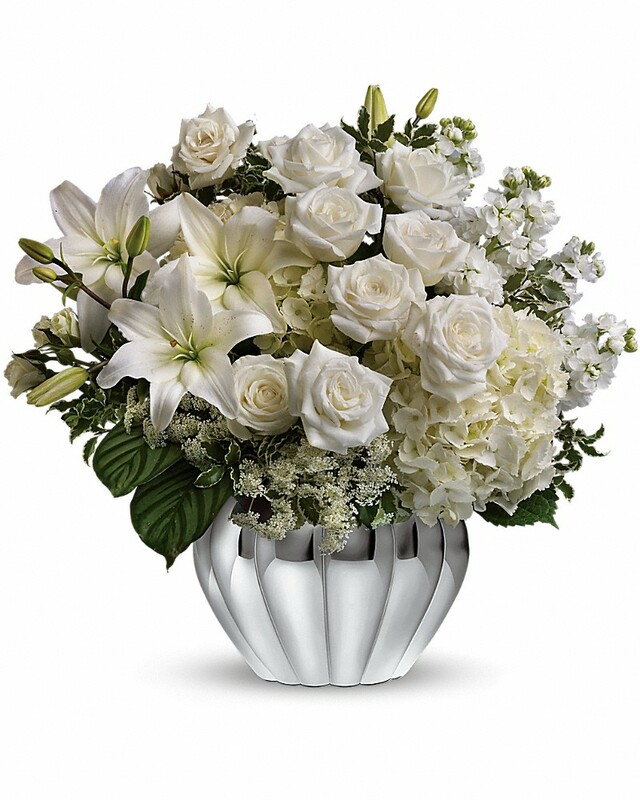 Shannon DeDreu sent flowers to the family of Melody Carole Collins (Garrison ). Much love to you and yours Regina, no words can express how my heart breaks for you all. Your mom was a wonderful person. May God give your family strength and wrap you up in his Love and Grace during your time of sorrow. love you. Shannon DeDreu purchased flowers for the family of Melody Collins. So sorry for your loss Gayle...I’m in Florida so I won’t be able to attend the service...my thoughts will be with you.